We are delighted to announce the appointment of Julie Garbutt, a wills, trusts and estate planning specialist, who has joined our Private Client team as senior associate. She will be advising some of the region’s leading business owners, senior executives, professionals and other individuals on all aspects of private client services – including estate planning, wills, succession, inheritance tax, family trusts, powers of attorney and probate. Julie has over 20 years’ experience in this field, having previously worked at Sintons and Dickinson Dees. Julie is a member of the Society of Trust and Estate Practitioners (STEP) and is a Mencap recommended panel solicitor. 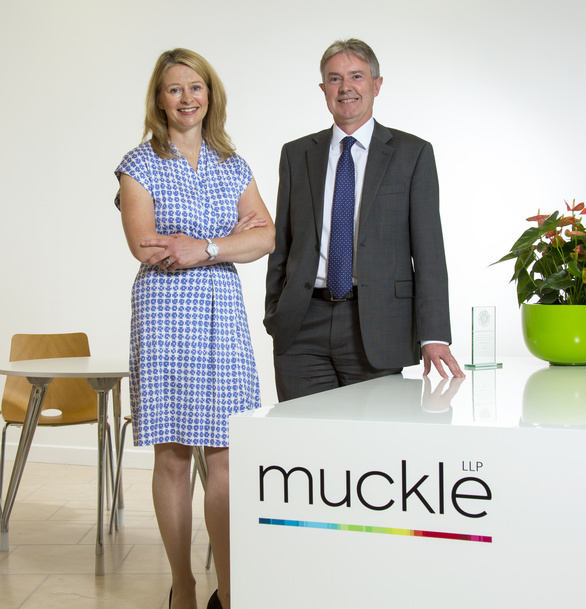 Keith Hately, partner and head of the Private Client team, said: “I am delighted to welcome Julie to Muckle LLP. 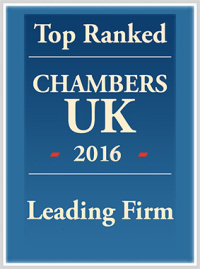 She is a highly respected private client lawyer and her appointment significantly strengthens our wills, trusts and estate planning service. “Our Private Client team works very closely with our Corporate, Banking, Real Estate and other in-house teams, and we therefore understand the typical challenges that face business owners and others in this specialist area. Julie said: “I am delighted to join the Muckle LLP Private Client team and I am very much looking forward to working with everyone. “Muckle has a superb reputation for providing excellent legal advice built on the quality of its people and the respect it provides to its clients. This is a very exciting opportunity for me to help further build the private client service already on offer.” she added.